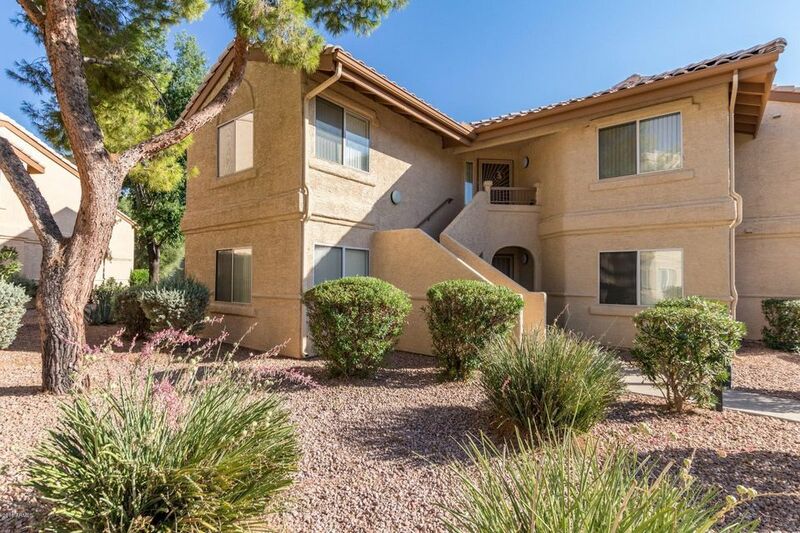 All VILLAGES FIVE homes currently listed for sale in Scottsdale as of 04/25/2019 are shown below. You can change the search criteria at any time by pressing the 'Change Search' button below. "Resort style living in Scottsdale's McCormick Ranch. Terrific interior location with beautiful views of greenbelt. Great Room with vaulted ceiling allows for plenty of natural light. Desirable split bedroom plan with den. Spacious kitchen with plenty of cabinets and bistro dining area. Unit has a washer and dryer. Enjoy the the large covered patio with extra storage. Relax at the community heated pool/spa or enjoy the miles of greenbelt. Community Tennis and Pickleball courts. Close to 101 Fr"